We are looking to extend our Mining Team in Munich with a keen Python Developer from the industry who has experience with working in a team of developers and is well-versed in the latest web development technologies. Additionally, you are a self-starter and ready to solve tech-related problems as well as explore cutting-edge technologies. 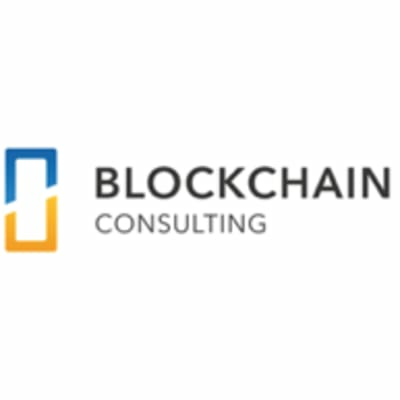 You will be responsible for intriguing projects in the blockchain environment, such as developing blockchain middleware and supporting large scale miners with custom monitoring solutions. This includes working closely with management to discuss requirements and develop impressive web applications using state of the art SW stack.